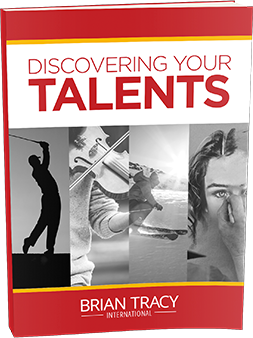 Want to Discover Your Personal Talents? Learn how to maximize your return on energy to reach your true potential with my free assessment. Only by discovering your inner strengths and developing them to their highest degree can you utilize yourself to get the greatest amount of satisfaction and enjoyment from everything you do.